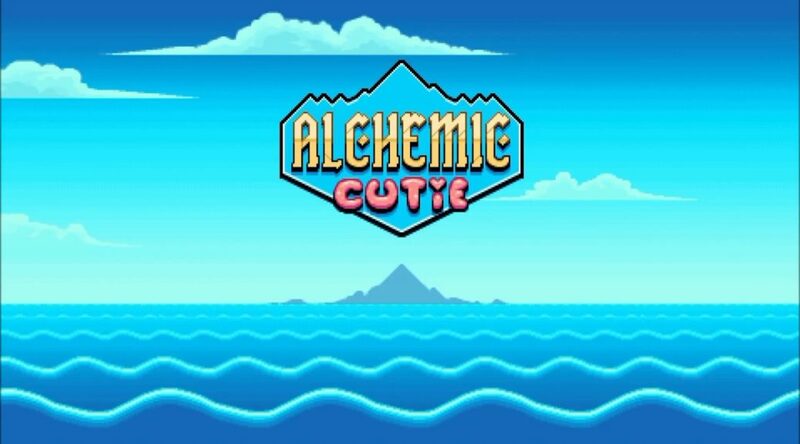 The relaxing adventure RPG, Alchemic Cutie is coming to the Nintendo Switch next year. Publisher CIRCLE Entertainment has confirmed that they are working with Vakman to publish the game, which will arrive sometime next year. CIRCLE Entertainment is delighted to confirm that it is teaming up with developer Vakman to publish Alchemic Cutie on PC, Nintendo Switch and consoles. Vakman is a talented team led by Thomas Cashman and Sebastien Vakerics. The game is targeting a 2019 release, but players can start to explore and enjoy Alchemic Cutie right now. Players are encouraged to Join the Cutie Club where they can sign up for the Alpha on PC, Mac and Linux. It’s a chance to see a little of the gorgeous island in the game, collect some jellies and also contribute to ideas and improvements for the game! We also encourage players to follow @alchemiccutie and @CIRCLE_Ent for weekly updates including screenshots, game details, podcasts and more.